Effective business planning is all about looking into the future. In your business plan you must be able to predict the future and ensure your business is best placed to survive, and if possible, thrive. As difficult as this sounds there are a few tools and techniques that will help you plan for the future. 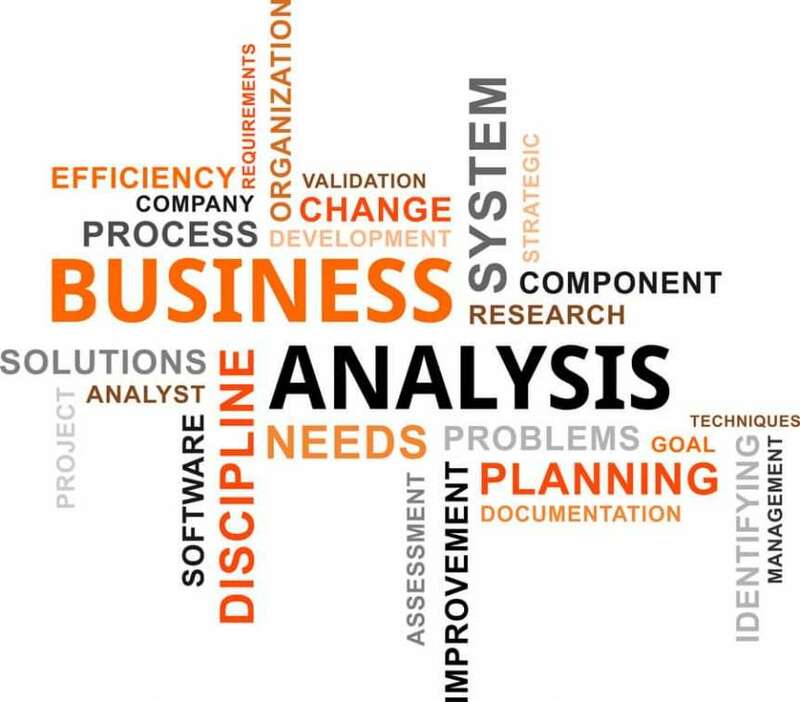 The most widely used business analysis tools are. 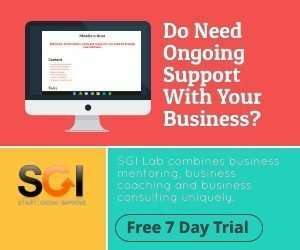 Used together, business analysis tools will help you analyse your business, the market and your competition. Adding this type of analysis into your business plan will help you build an effective strategy to overcome any weaknesses or threats to your business and stay in business. PESTLE analysis is a tool to analyse the socio-economic factors that affect your business. Political – Governmental policy and laws, also look for changes in political ideology. Economic – Overall Economic environment, key indicators are the financial markets, currency markets, interest rates, unemployment rate and the inflation. Social – Track any population or demographic changes in the region that your business trades. Technological – Identify any advances in technology that may affect your business. A great example of this is the growth of Cloud Computing over the past few years. Legal – Specific laws that may affect your business, for instance, a change in employment law. Environmental – analyse this from the legal and social perspective to understand what is expected from your business. Porters 5 forces looks at the potential threats to your business. This is a great tool to understand the factors that affect your business most. According to Porter, there are five forces that affect a business in any market or industry. 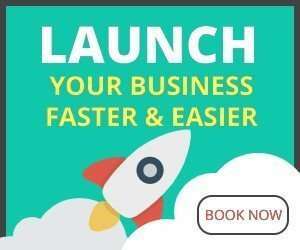 Potential Entrants – How easy is it for a company to enter your business‘s market or industry. The more difficult it is for competition to enter your market puts your business in a stronger position. Potential Substitutes – Assess how easy is it for your product/service to be replaced. The power of Suppliers – Does one supplier have a monopoly on supplying the product that your business sells? If so the supplier has bargaining power over your business. The power of Buyers – Think about how essential your product is to your customers, is it easy for them to choose another supplier. The easier it is for your customers to choose another supplier, the more power they have over your business. Level of Competition – How many businesses are you competing with? The more competitors your business has the more in danger it is in. SWOT Analysis is a great way of analysing your business and highlighting key findings in your PESTLE & 5 Forces analysis. You should review your SWOT Analysis at least on a quarterly basis. Write at least a couple key points on each of the sections below. Strengths – The best things about your company. Could be product quality, brand or customer service. Weaknesses – What are the worst things about your business. This could be poor management of operations costs, poor customer service or poor sales conversion. Opportunities – Draw on research from PESTLE and 5 Forces identify potential new markets or a competitor leaving the market or industry. Threats – Again use research from PESTLE and 5 Forces to identify threats to your business. There could be a new entrant to the market or there could be new legislation that could restrict your business. Investors will not invest in a company that is not sustainable. In your business plan, you need to analyse the market and your business to present a sustainable business strategy. Using the main business analysis tools is the first step in providing an investor with the information they need to make a decision.